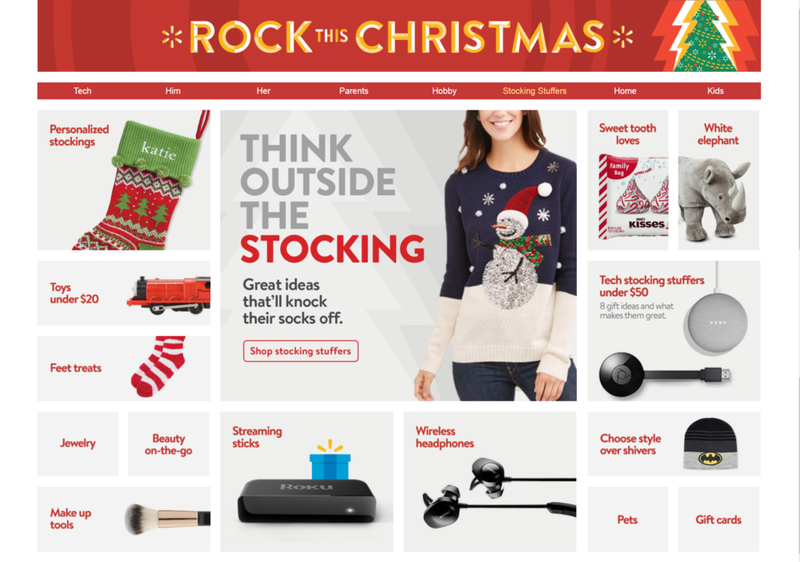 Create a new experience that integrated shopping with editorial content. 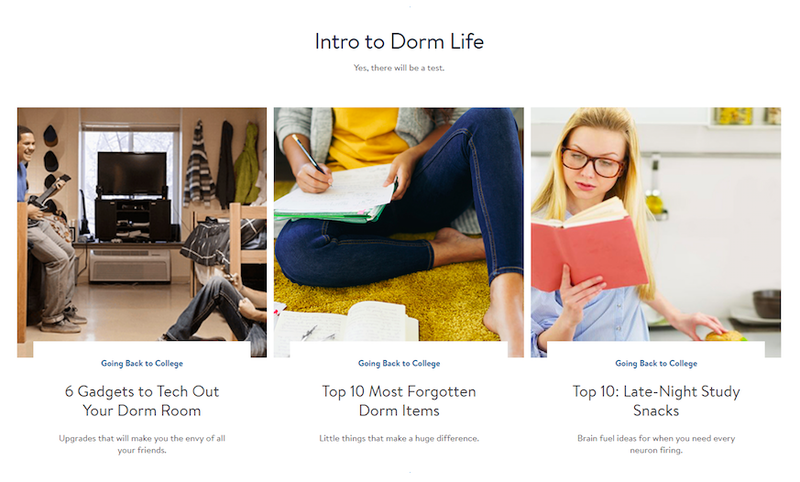 Editorial storytelling through item curation for Walmart.com. I built the experience and curated each item by hand.